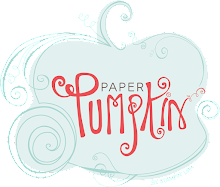 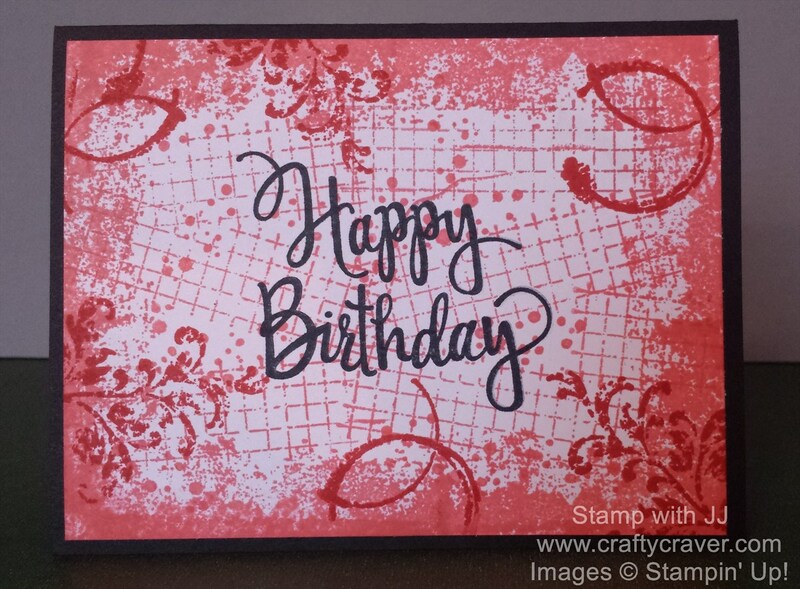 Decided to work with Timeless Texture stamp set today from Stampin' Up because I wanted to play with monochromatic schemes. 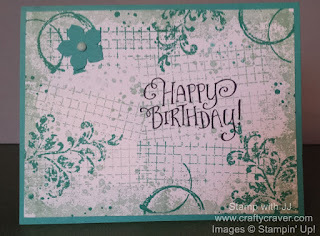 The first picture is the set. 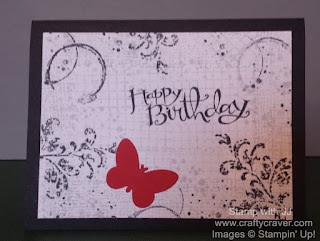 This card is showing Basic Black with Momentum ink, SU Basic Gray and also did a stamp off technique before stamping the card, also in Basic Gray. 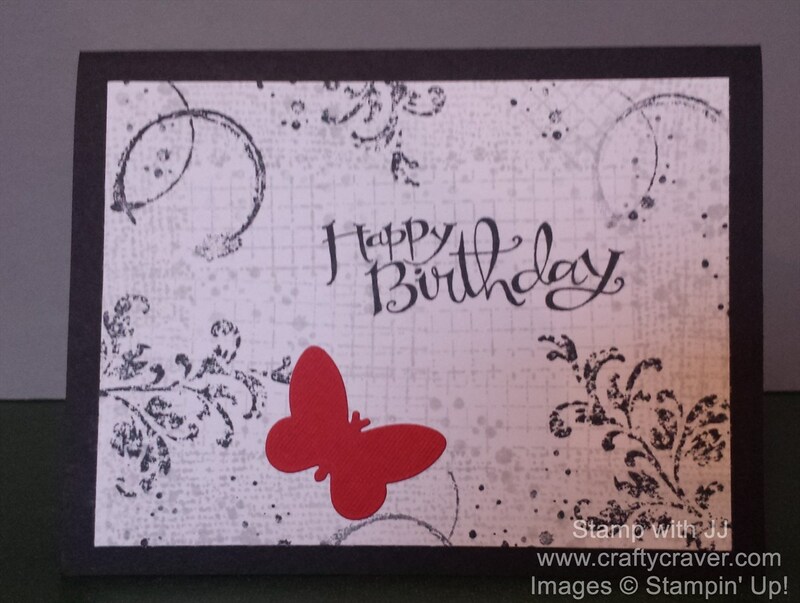 This one looked a little bland when I finished all the cards so I added a Real Red butterfly. 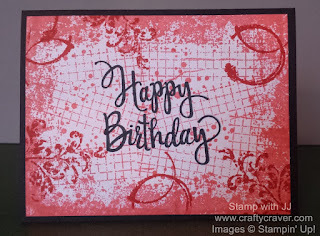 This card features SU Watermelon Wonder and Flirty Flamingo Ink. 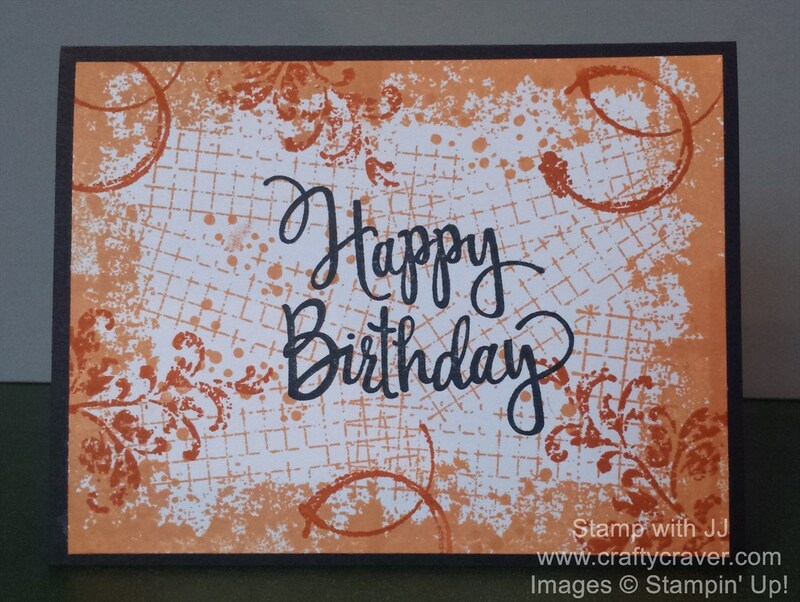 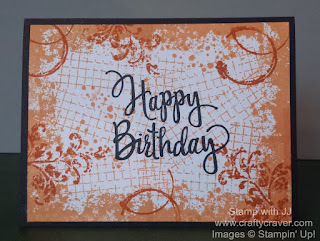 This card features SU Peekaboo Peach and Cajun Craze Ink. 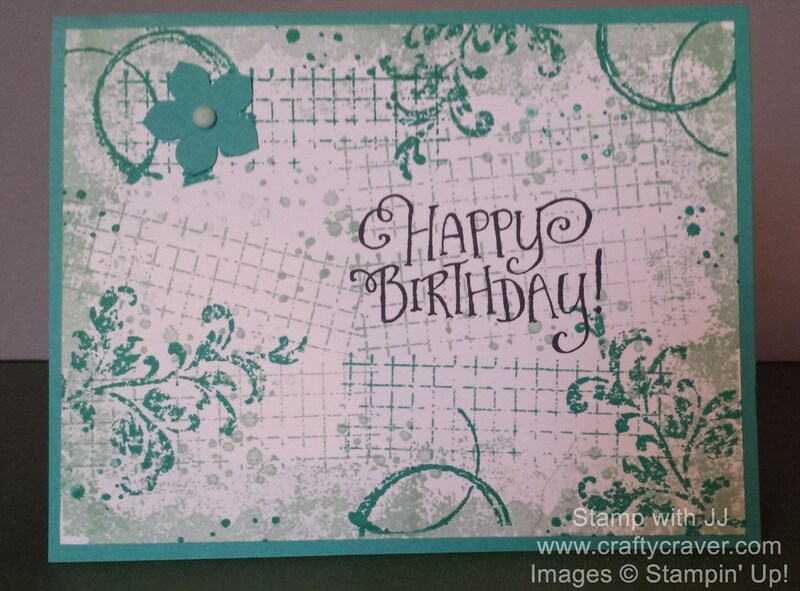 This last card features SU Pool Party and Bermuda Bay Ink.